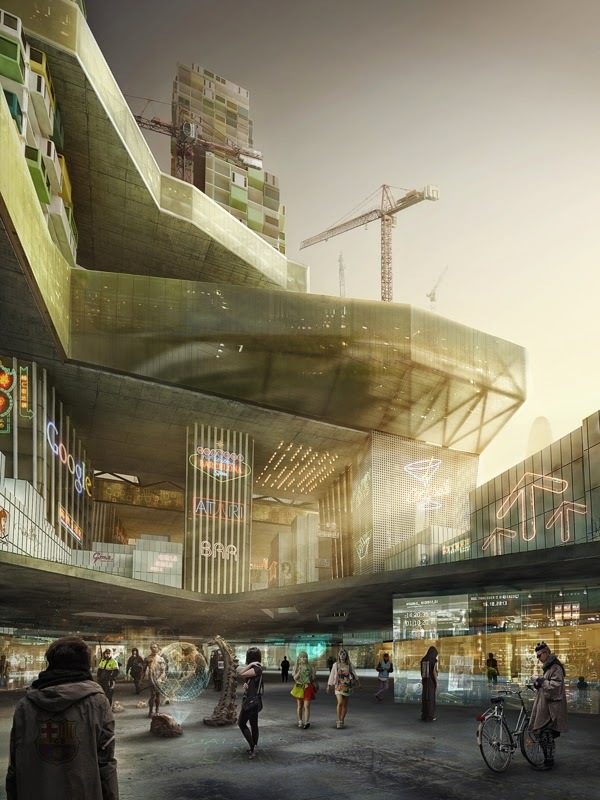 Join Autodesk at Truckles for the next 3dsLondon at 7pm on Wednesday 4th June to meet key people from the team behind 3ds Max. Including the Product Manager, Eddie Perlberg. Eddie will give the group an insight into the future roadmap and to gather feedback to help shape the product’s direction. Joining Eddie in London will be Martin Coven, a product designer with considerable production experience across VFX and creature effects, and movie credits at numerous facilities including ILM. This unique opportunity will offer a chance to not just hear the plans, but also offer valuable feedback, directly to the relevant team members. o As Product Manager of 3ds Max and 3ds Max Design, Eddie acts as ambassador for the product development team and is in town to engage with 3ds Max customers, helping identify current and future needs as well as being involved in the shape of the division and industry at Autodesk. o With CFX credits spanning such notable productions as Pirates of the Caribbean: Dead Man's Chest, The Chronicles of Narnia: The Lion, the Witch and the Wardrobe, War of the Worlds and Star Wars: Episode III - Revenge of the Sith, Martin brings incredibly deep production expertise to his role at Autodesk. He'll be in town to visit customers from the broad range of industries that 3ds Max serves and to gather feedback to help drive the product’s roadmap. Joining Eddie and Martin will be Jamie Gwilliam, Tom Parsons and Alex Horst - your local contacts for all things Autodesk. Kindly note that due to the nature of the information being shared, Non-Disclosure Agreements (NDAs) may require advance completion. Good news this month! After last month’s hiatus 3ds London returns on Wednesday 7th May at Truckles. The downstairs area has now been booked for our exclusive use for the rest of the year’s meetings, and they’ve sorted out a P.A. for us. I hope last month’s call for speakers struck a nerve, if you’ve got an interesting project bring it along! If you want to do a more detailed presentation get in touch. To kick off the evening Keith Jeffery and Dave Wortley from always-impressive Taylor James are going to present some recently completed work for Ford, talk tech and give us a sneak peek of a new tool they're developing. I’m also looking forward to a presentation from Carlos Mazon Godoy. Carlos has freelanced all over London so you might know him, if not check out his site. Carlos is going to go through some of his very stylish work and talk a bit about how he uses Blender and Cycles in his workflow. Check www.3dslondon.co.uk, follow @3dslondon or email to get on the distribution list. See you there! Check out Dave's Maxscript site here.